Welcome to Panchos Mexican Grill! We have served many of our customer since 2004, Panchos Mexican Grill has maintained the quality and flavors of its food, using some of the most authentic Mexican recipes. Come and enjoy our home made chimichangas, flavorful fajitas, a very unique "Mixteca" or an original Molcahete del mar"
If you want to enjoy a warm home style meal, visit us today! 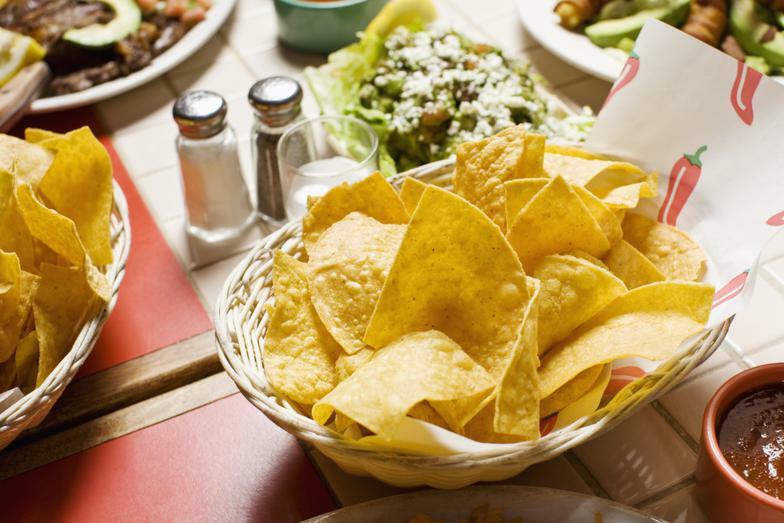 For the best Mexican zest, your first and only stop must be Panchos Mexican Grill. Since 2004 we have been serving up a fiesta, with exciting and delicious menu items that are sure to enchant and fascinate our guests. Our family's recipes are straight from Mexico's heartland, Guadalajara. You will find a variety of Mexican dishes, from our special chimichangas and hard shell tacos to our Tortas ahogadas and tacos al pastor.